Boulder Internal Arts - Awareness Through Movement : Chinese New Year - Year of the Pig! Happy New Year! 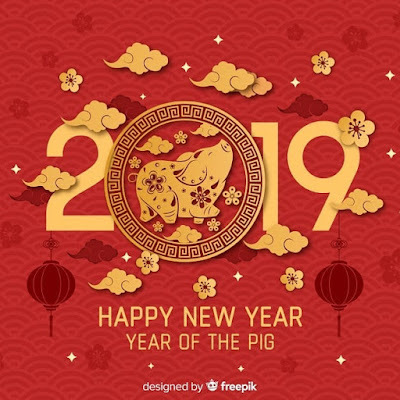 Chinese New Year - Year of the Pig! Happy New Year!